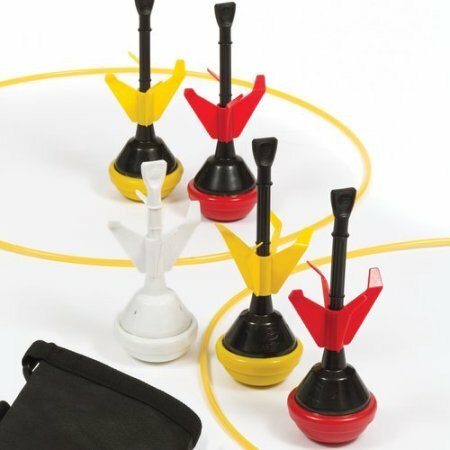 Eastpoint Sports 2-In-1 Lawn Darts/Bocce Combo by EastPoint Sports at Scruffs Game. Hurry! Limited time offer. Offer valid only while supplies last.